Although Albania has an extensive coastline, very little is known about the country’s elasmobranchs. Rigers will collect catch data from fishers and aquaculture workers and encourage authorities to protect these vulnerable species. 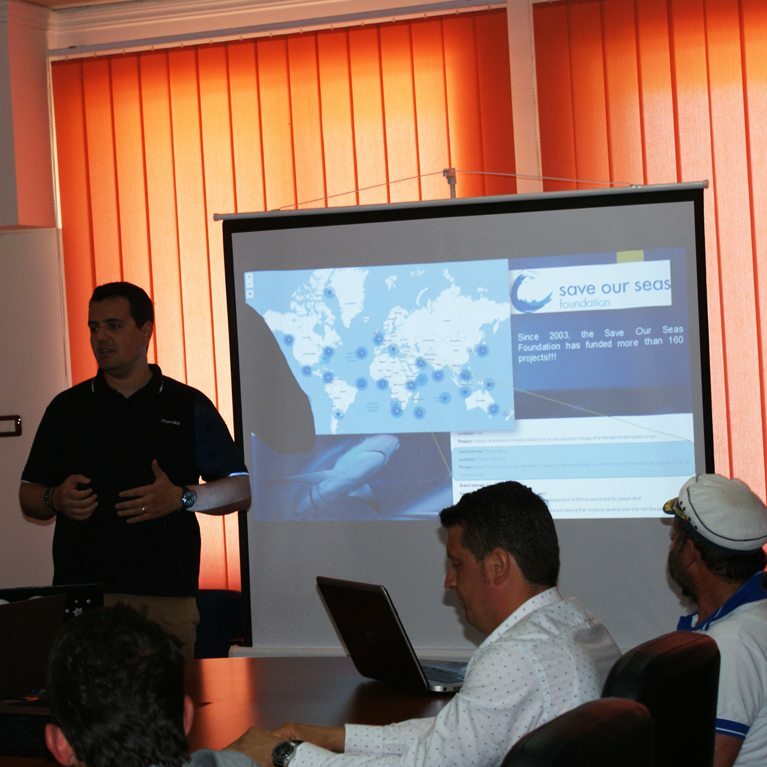 He will also engage with coastal communities to sensitise them to the plight of Albania’s sharks. The IUCN recently concluded that the Mediterranean region has some of the most threatened sharks populations in the world, and 26% of the species are data deficient (2007). No efforts have been done by the governmental authorities about conservation of sharks in Albanian territorial waters, even from the media are reported several cases of killed sharks by the fishermen. Common thresher shark, blue shark, bluntnose sixgill shark and shortfin mako are the most observed species in Adriatic and Ionian seas, respectively. The project results will be used to convince governmental-authorities to prepare a draft for regularizing protection of sharks. I am the head of Research Group of Aquaculture and Fisheries in the Agricultural University of Tirana. Part of my work is to contact the fishermen and aquaculture specialist. During these meeting most of them told me that it is a big interest to catch sharks and sell them for food. Albania is located in the heart of Mediterranean, where are present about 40 shark species. 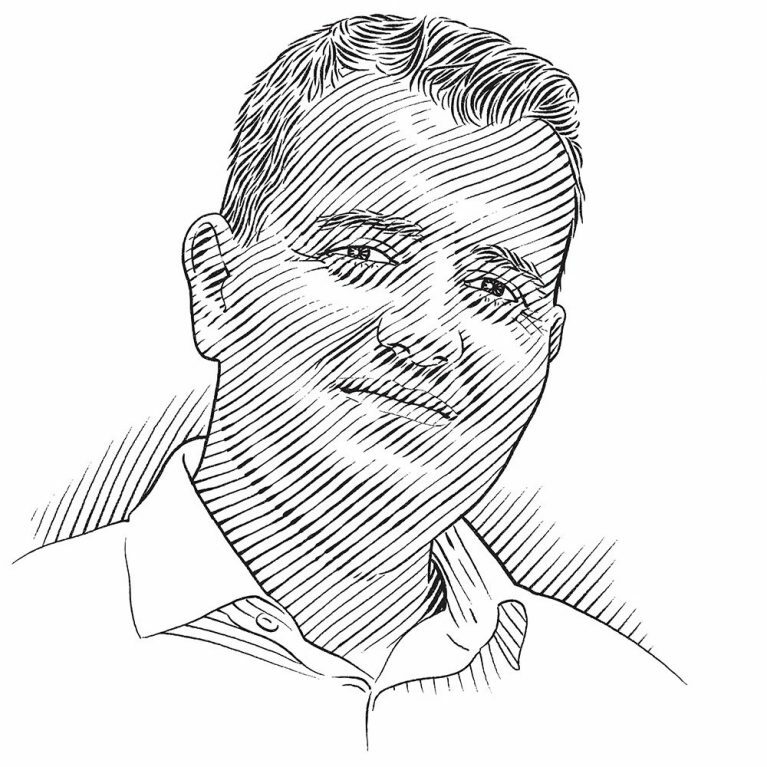 The main threat to their survival is professional and sportive fishing in both of Albanian seas, Ionian and Adriatic seas, and the neighbor countries. Thus, it is really emergent to start the conservation of sharks in collaboration with Ministry of Environment in the territorial waters by performing a survey over all the Fishing Ports of Albania and Sensitizing mostly the coastal communities. 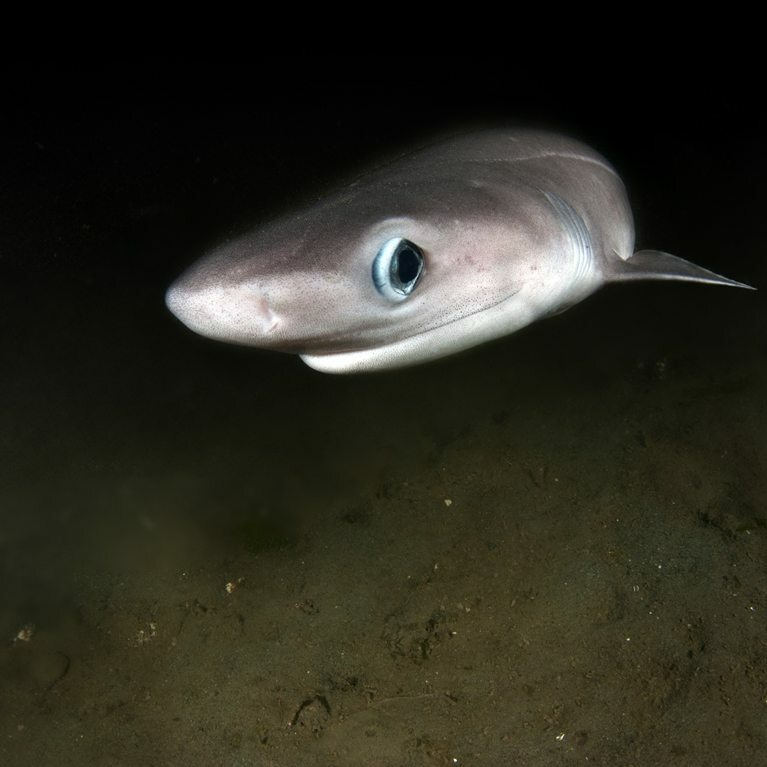 In the Mediterranean Sea, 20 of the recorded 47 species of sharks (Serena 2005) can be considered top predators in coastal and pelagic ecosystems. In the early 20th century many coastal fisheries targeted sharks or landed them as bycatch. In recent decades, however, large sharks seemed to be restricted to the eastern (Albania, Greece, Cyprus and Turkey) and southern Mediterranean coasts (Bas ̧ usta et al. 2006) or to offshore pelagic waters, where they have been caught, albeit in very low numbers (Tudela et al. 2005). Pelagic fisheries have caught only 3 species regularly: the blue shark, shortfin mako, and thresher shark, whereas the remaining species are caught only occasionally (Megalofonou et al. 2005). Most fisheries are multispecific, and landing statistics are aggregated. These factors have so far impeded the assessment of elasmo-branch abundance and distribution in the Mediterranean Sea and prevented conservation actions. The IUCN recently concluded that the Mediterranean region has some of the most threatened chondrichthyan populations in the world, and 26% of the species are data deficient (Cavanagh and Gibson 2007). Nevertheless, even those that have been classified differently have large uncertainties in terms of distribution, human-induced mortality, and resistance to exploitation. No efforts have been done by the governmental authorities about conservation of sharks in Albanian territorial waters, even in the newspapers and media are shown several cases of killed sharks by the fishermen. For example, in the northern Ionian Sea landings of blue shark declined by 73.76% in abundance and 83.01% in biomass over 21 years (Albania and Sicily). Another species, bluntnose sixgill shark has been caught recently by the fishermen (from Rozafa fleet ship, 2015) and recently (2016) other big shark got entangled in a fishing net near the Bay of Vlore in southern Albania. Collect data about their catch from fishermen and marine aquaculture workers and train them about sharks conservation through informing them about the best practices in the nearby countries/regions and give them certification as trainers of the future generations regarding sharks protection. Sensitising the coastal communities of Albania, from Shkoder/Lezhe (Drini Delta) to Saranda, including representatives of Fisheries Management Organisations, Regional Administration of Protected Areas and Regional Agriculture Directorate.